Discover Recurring Income Opportunities in a High Growth Industry. The Partnify Marketplace of Software As A Service companies enables you to leverage your network and expertise. Take advantage of a rapidly growing sector that can deliver commission month after month for each and every referral. Affiliates and partners are presented with many opportunities for one time and recurring income in the marketplace. Vendors offer a wide range of best fit promotions and incentives. Partnify’s real-time tracking and enables partners to make better decisions to optimize their income. Income grows with the success of your marketing activity and may be quickly accessed via the world most popular payment system. Partners enjoy a wide range of promotional tools that suit their particular audience. Small and large partners alike can employ tools including text links, email, social media and display advertising. If your looking to earn extra income consider Partnify. It costs nothing to join and provides opportunity to build recurring income by promoting your selected vendors. You’re underway. 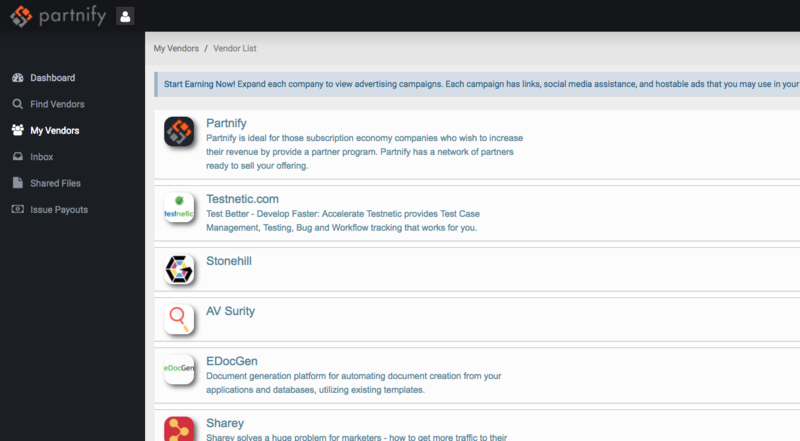 You can join partner programs directly with a vendor or through the Partnify marketplace. There are vendors and campaigns that fit your interests and networks, or select campaigns that offer the best incentive. My Vendors will show you all the active campaigns of vendors you have selected to work with. Remember to choose a vendor based on the fit and incentive offered. 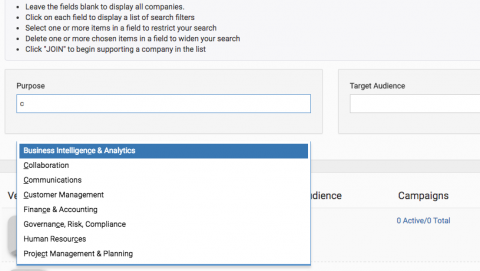 Clicking the vendor that most appeals to you will expose all their sharing tools. To optimize your earnings promote the vendor using tools and compare the success rate. Maximize your income by focussing on the vendors and campaigns that fit your audience. 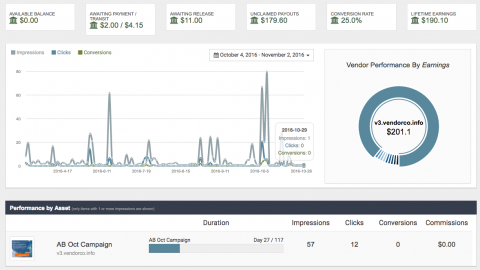 See important conversion metrics for all the vendor campaigns and mix with the ones that work best for you. Most companies offer incentives that runs for months, or frequently years, so as your income stream builds you will be able to collect funds via the worlds largest payment network.